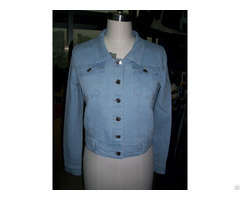 We are a manufacturing company specialized in denim jeans for woman. 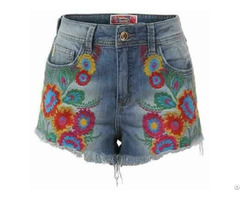 Our products are made with quality material, we have a variety of styles, from basic to very fashionable. We are 100% integrated and manufacture for private labels. 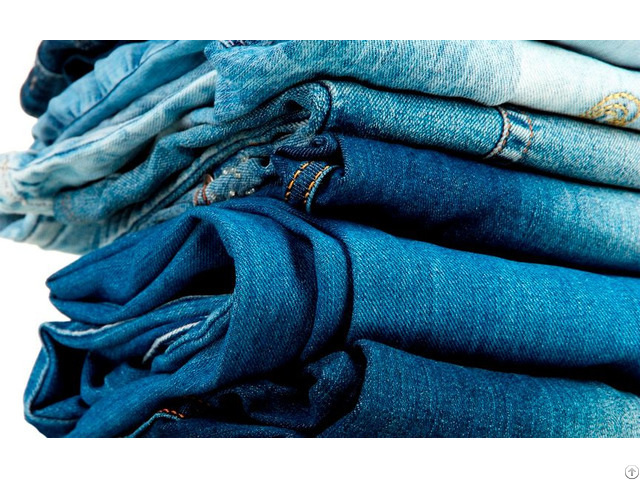 Posted By: SELECT DENIM, S.A. DE C.V.
Business Description: Manufacturing company of denim jeans for woman. We are 100% integrated, and manufactures for private labels.